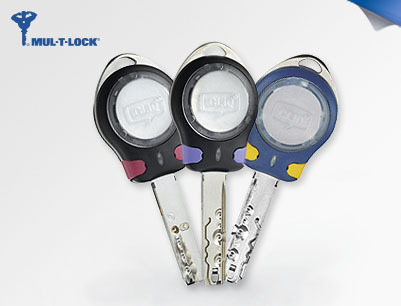 CLIQ® Smart Keys - Able Locksmith & Door Service, Inc. 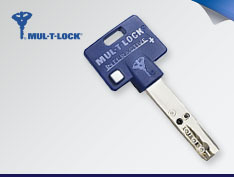 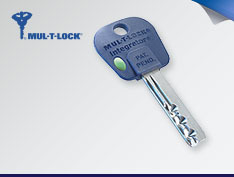 Categories: Mul-T-Lock Solutions, E-Cylinders & Smart Keys, Keys & Credentials. 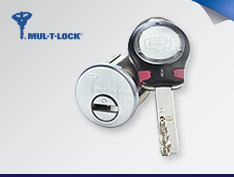 Tags: cliq e-deadbolts, cliq smart keys, cliq smart start.